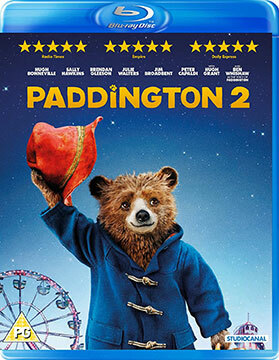 After a couple of images yesterday, we can now get our best look yet at the live-action/CG version of Paddington with a full trailer. Unlike previous promos, this one shows the bear in action, and it’s actually more effective than I thought it might be. 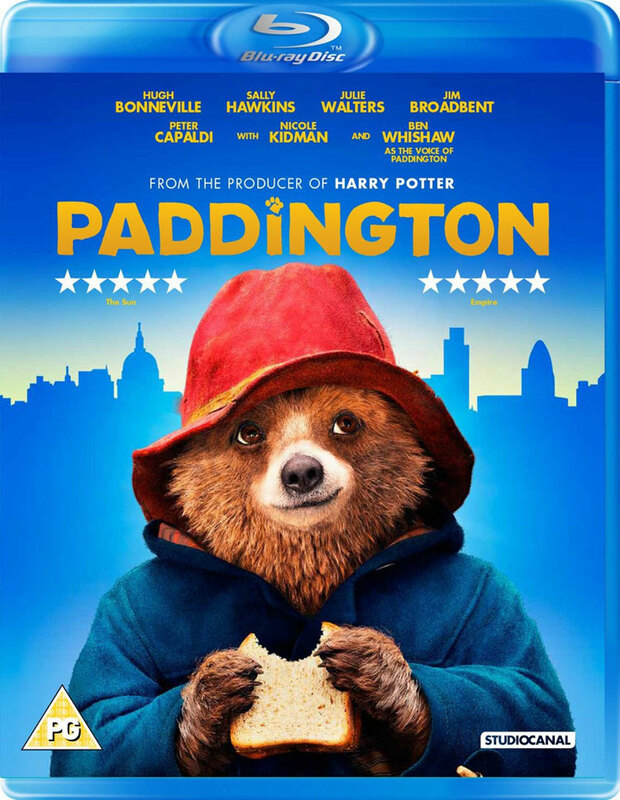 Here’s the official synopsis: ‘From the producer of Harry Potter and Gravity, Paddington comes to the big screen for the first time in an epic new adventure. ‘Featuring an all-star cast and effects courtesy of award-winning VFX company Framestore, Paddington is THE big family film of Christmas. 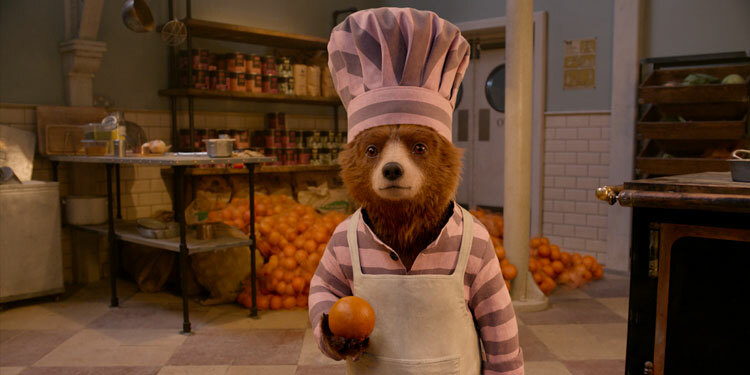 A couple of months ago it was announced that Harry Potter producer, David Heyman, had signed up to take Paddington Bear into the live action arena for the first time, and now a preview poster for the project has debuted. 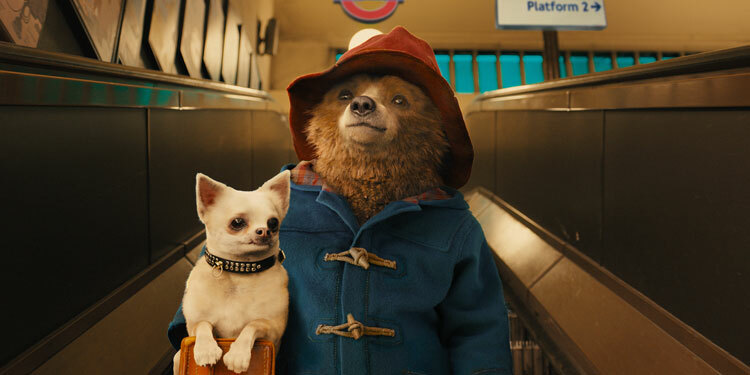 Directed by Paul King (twice BAFTA nominated for Come Fly With Me and The Mighty Boosh), will tell the story of a curious young bear from deepest, darkeest Peru who finds his way to Paddington Station and is taken home by an English family.